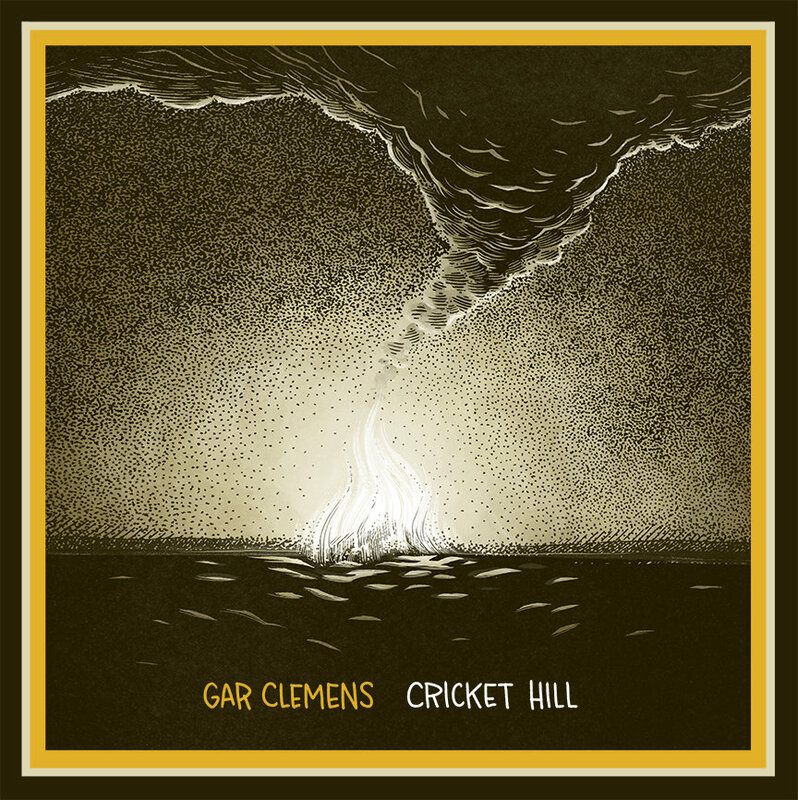 gar clemens is a chicago based singer/songwriter. 'cricket hill' is his debut full length album. gar takes a patient and measured approach to his dust covered story-songs of middle american dread, and that patience pays off in slabs of overcast atmosphere. his voice has the gravel and weight you want it to in order to tell these tales. the production touches are sparse, but at the right times, they come down like a thunder storm in the desert. a great debut, recommended.